On July 18, 2018 at 7:30 p.m., Bedford County 911 received a call from a male on Board Mountain Road. The caller reported that his brother had assaulted him. A Bedford County Sheriff’s deputy responded to the scene and spoke with the victim, who was covered in blood and missing several teeth. The victim advised the deputy that he and his brother had gotten into a verbal argument. The brother, Christopher Hartman, then struck the victim in the face. After falling to the ground, Hartman kicked the victim in the head repeatedly. A Bedford County Medic Unit also responded to the scene and transported the victim to Roanoke Memorial Hospital. Hartman had left the residence when the deputy arrived. The victim was admitted to the hospital. 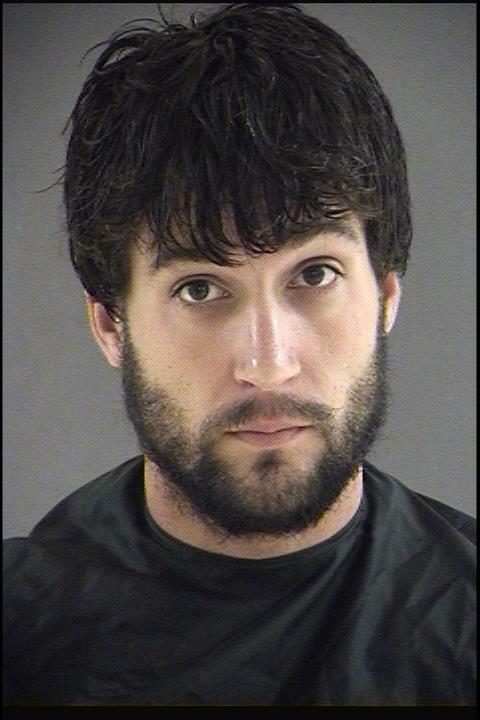 Bedford County Sheriff’s deputy obtained an arrest warrant for Malicious Wounding on Christopher Hartman. On Thursday July 19, 2018, Christopher A. Hartman, age 27, was arrested and is being held in the Bedford Adult Detention Center on no bond.